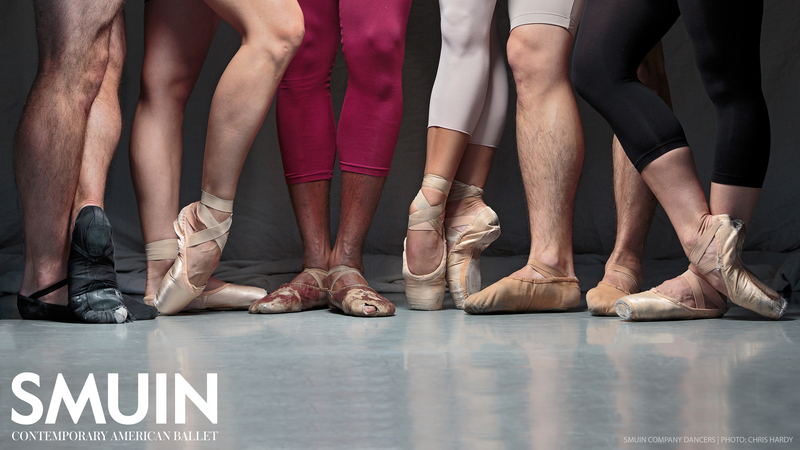 Smuin’s 16 dancers go through over 350 pairs of shoes each year. 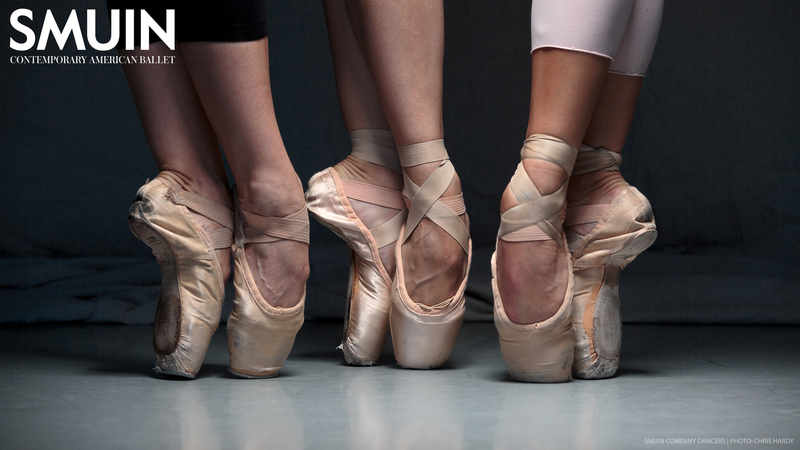 Having the right shoes is essential to a dancer’s performance, health, and safety. Some pointe shoes last just one performance. Each pair of pointe shoes is hand crafted by an individual maker, and orders can take up to a year to fulfill! Our pointe shoes come from Freed of London, and our dancers have custom fittings to get the perfect fit pointe shoe, which prevents injury. "I wear leather shoes as opposed to canvas because they last longer and are less slick. They form to my feet better, and make you work a little harder to stretch your foot. Because I wear leather shoes, I have to paint them to match my skin tone." Smuin primarily uses the internationally famed dance shoe maker Freed of London. Since 1929, Freed has handmade pointe shoes in the United Kingdom. They employ over 30 makers, apprentices, and numerous other helpers, to create each pair of shoes. Each maker has their own individual symbol to stamp the shoes, which helps dancers identify their favorite and ensure they receive their perfect pair of pointe shoes with every order. The relationship between dancer and maker is both special and important. 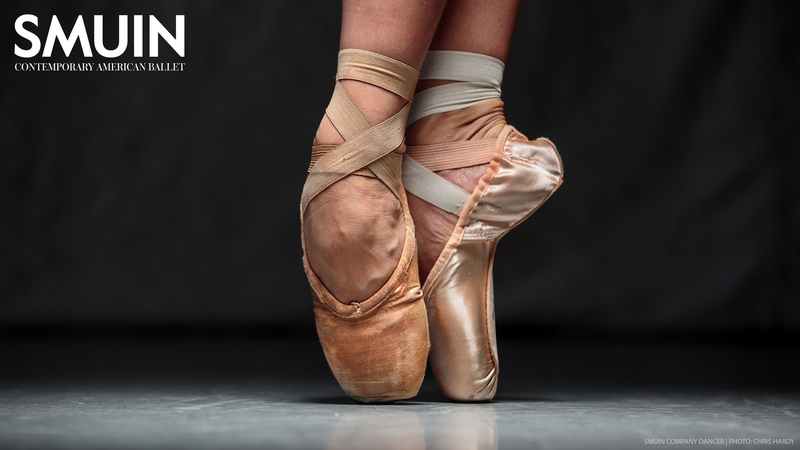 If a dancer’s shoe is not to perfection, she runs the risk of sustaining an injury that can end her career. 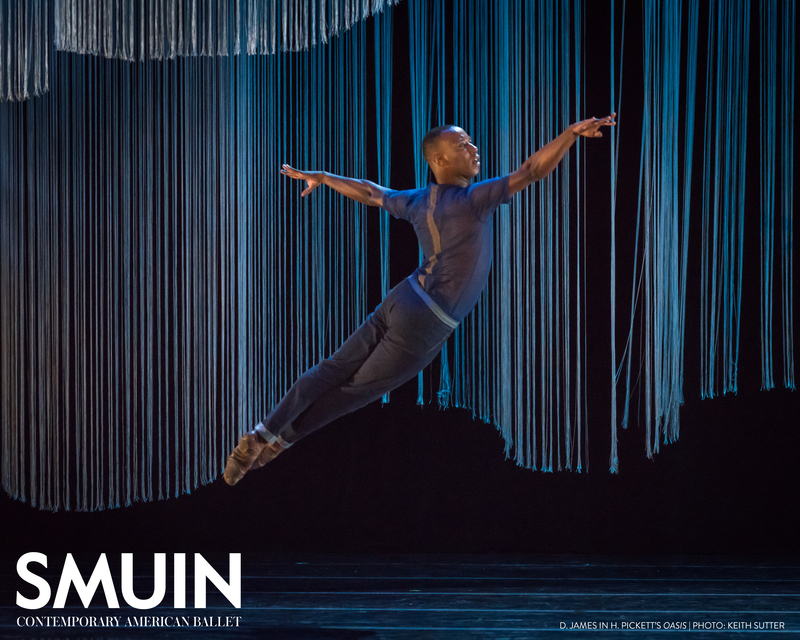 Smuin is beginning its 23rd season of inspiring audiences throughout the Bay Area. For over 20 years, Smuin has pushed the boundaries of contemporary ballet within a distinctly American style. Founded in 1994 by Tony and Emmy-award winning choreographer Michael Smuin, the Company is committed to creating work that merges the diverse vocabularies of classical ballet and contemporary dance. Since 2007, Artistic Director Celia Fushille has enriched the Company’s impressive repertoire with contemporary choreographic voices, commissioned world premieres, and collaborated with inventive choreographers from around the world. $35,000 covers all our dancers’ shoes for the 2016-17 season! Please join us today to keep our dancers healthy on their toes. Your contribution goes directly toward the fund for our dancers’ shoes, so they can continue to create beautiful performances for you. See our shoes in action! Click here to buy tickets to our upcoming Dance Series One. Smuin is a 501(c)(3) California nonprofit corporation. Our tax ID # is 94-3197247. Your gift is tax-deductible as allowed by U.S. law. Get a shout out on the Smuin Facebook page or Twitter! Receive a personalized thank you letter from a dancer! Receive recognition in an upcoming printed program! Receive two tickets to a performance of your choice! Receive signed pointe shoes from a dancer! View a show from the wings and meet our Artistic Director! Get a walk on role during The Christmas Ballet!